Nothing highlights how quickly time passes as parenthood! 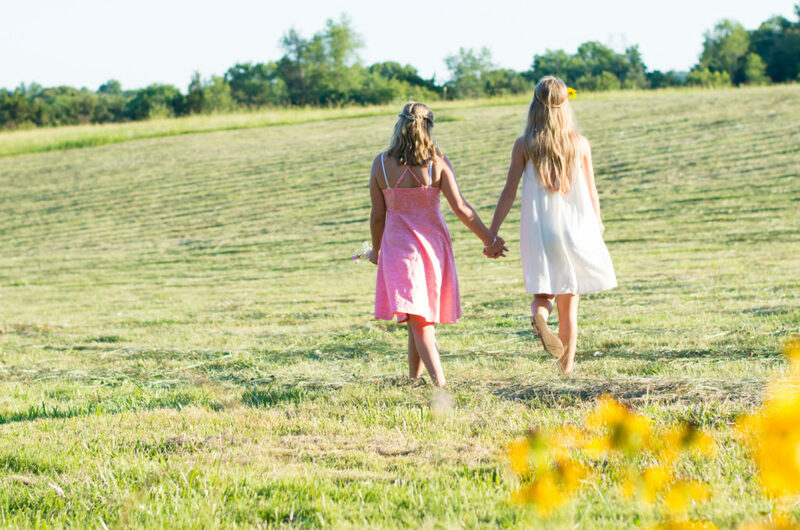 Before we know it, we blink and are celebrating big transitions like moving into the teenage years! 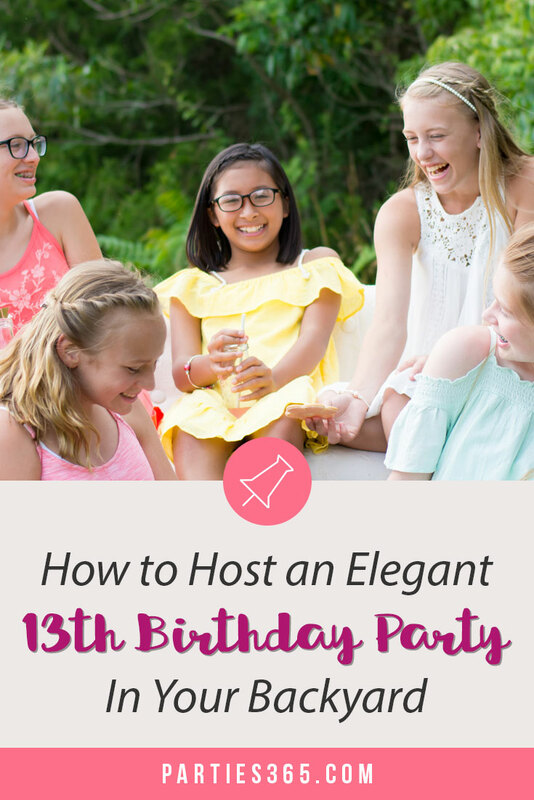 A Thirteenth Birthday is a significant milestone that deserves to be observed in style! 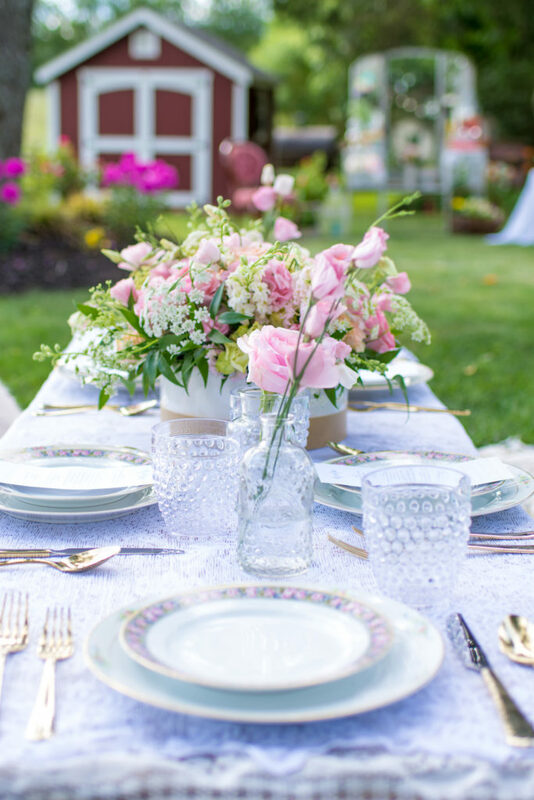 We love this elegant backyard party grandmother and photographer Melissa Collier threw for her granddaughter’s birthday. 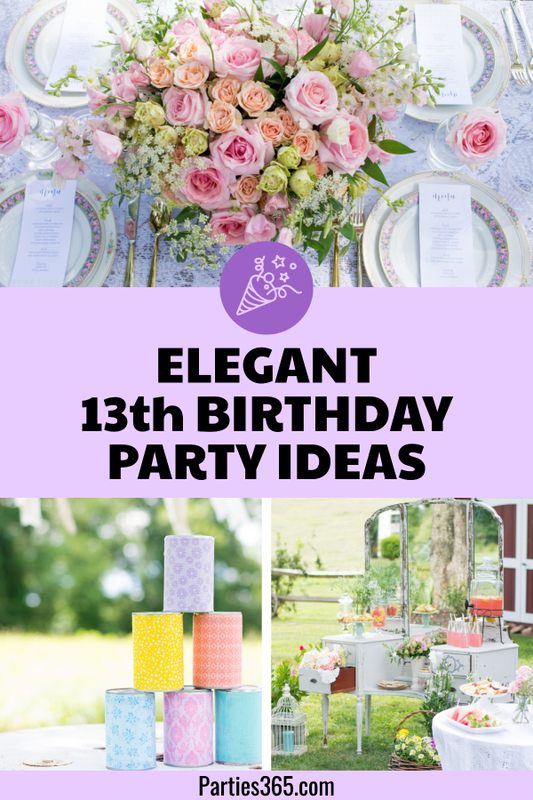 Featuring dressed up backyard games, opulent florals and scrumptious sweets, this young lady’s milestone 13th Birthday is sure to inspire your next outdoor party! A 13th Birthday marks the transition from childhood into adulthood and parents everywhere brace themselves for the years to come! 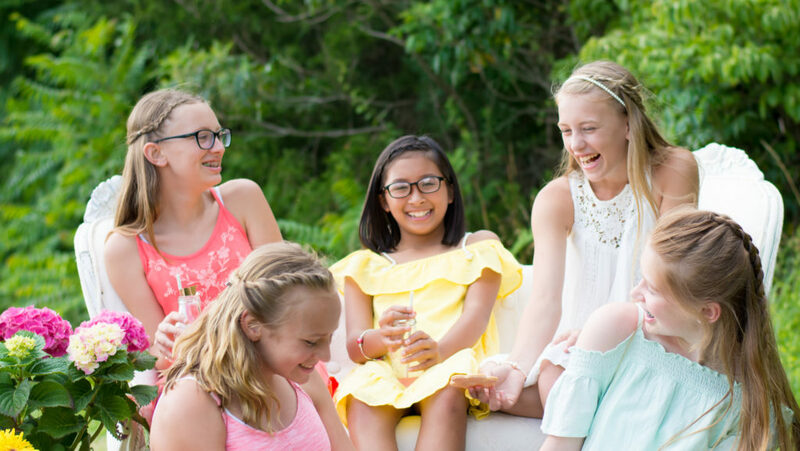 And although there will undoubtedly be ups and downs, this lovely backyard garden party reminds us that tweens still have that innocent glow of being little girls and yet, young ladies at the same time. 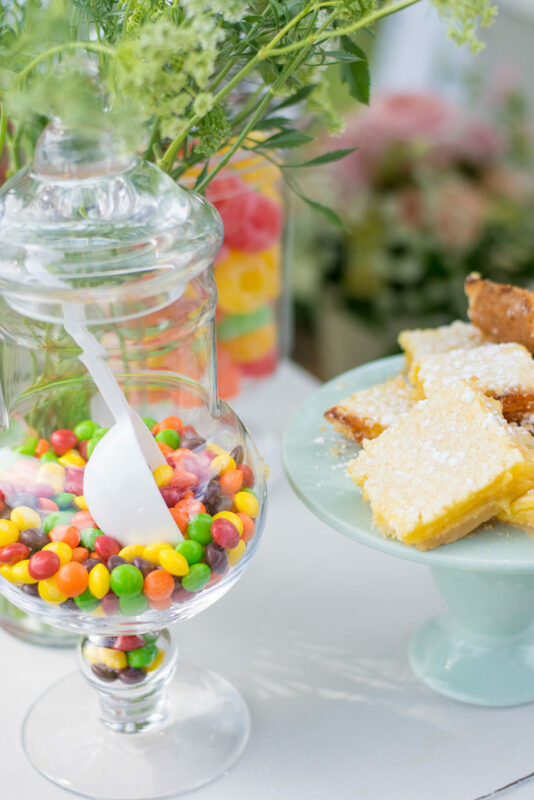 This playful party was all about having whimsical fun with your friends in an elegant way that felt grown up. 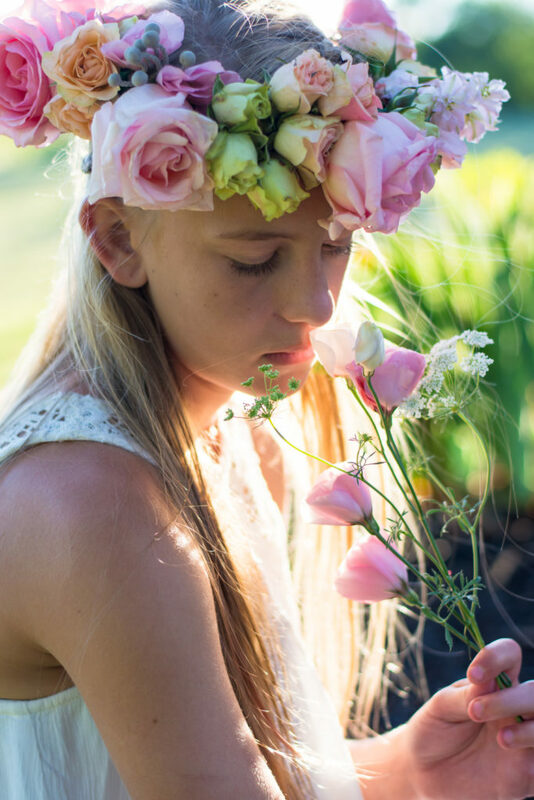 For example, the birthday girl wore this lovely floral crown designed by Fleur de Charme that was perfectly whimsical, yet fully sophisticated. You can find similar floral crowns on Etsy for your birthday girl too! 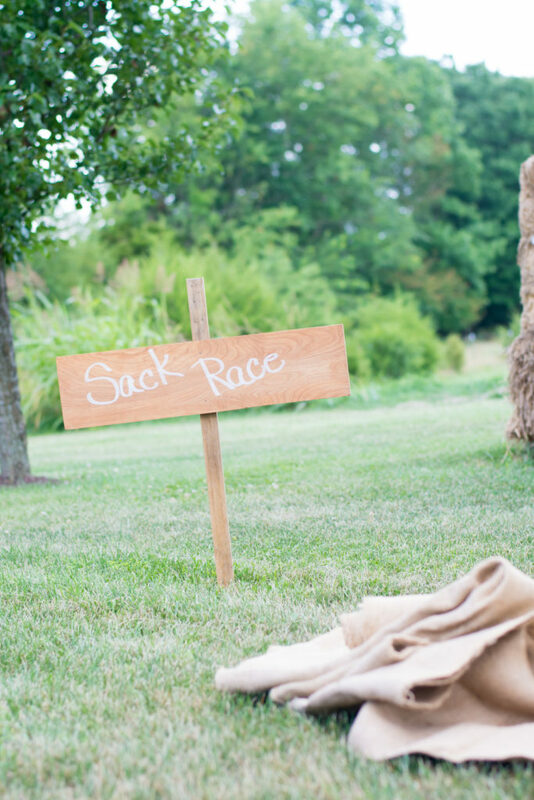 Guests were greeted with a chalkboard welcome sign indicating the party was around back. This is a great way to let guests know where to head if you’re having an outdoor party and don’t want to man the front door all night long! 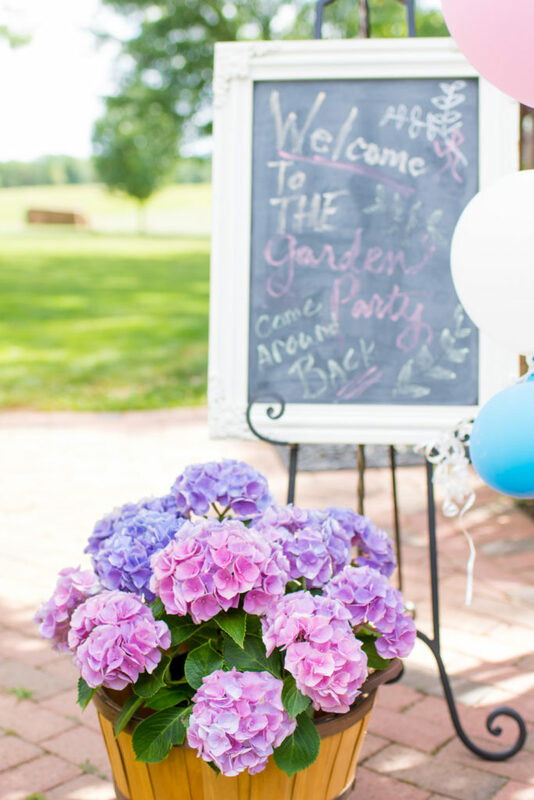 Add some florals, balloons or decor that matches your theme and let your sign do the rest! 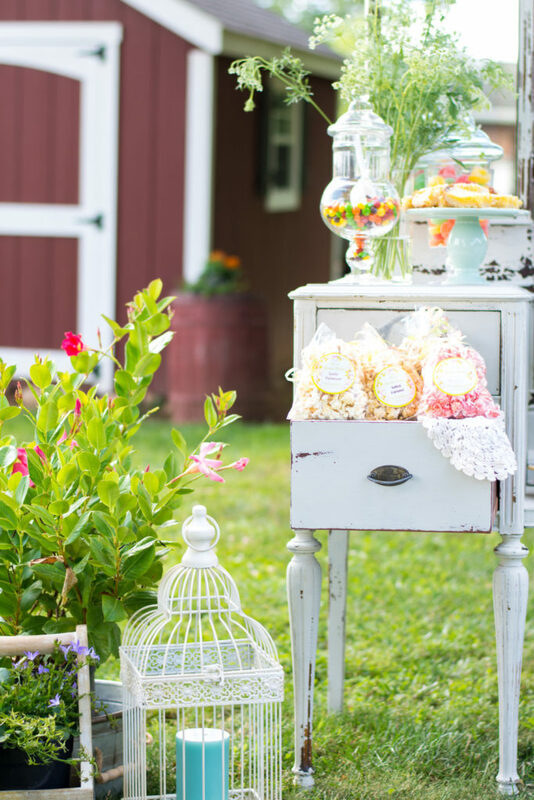 Event Designer Twila & Co. and Event Planner Darling D Events transformed the backyard for this party by setting up several vignettes around the yard. 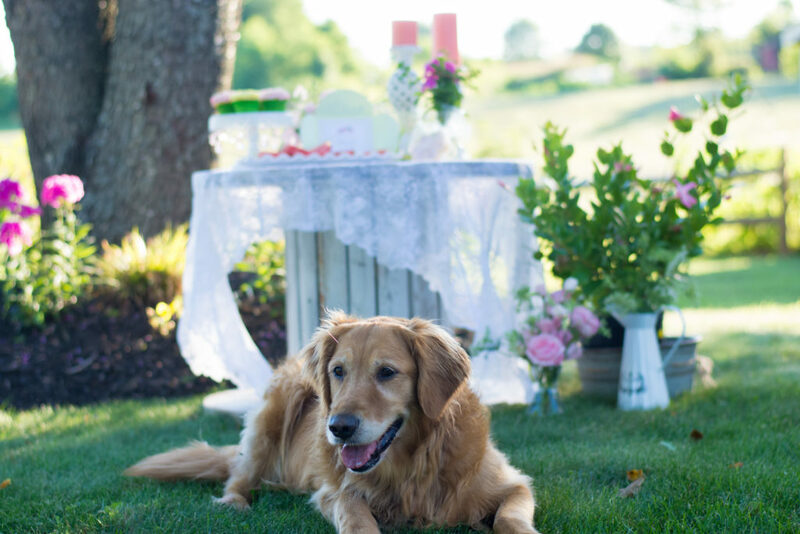 Utilizing rustic pieces like the wagon wheel pictured below, combined with chic details like lace tablecloths, china tableware, crystal glasses and colorful floral displays created a fun party environment that the girls (and the dog) loved. The tendency at a backyard party is to go casual and use disposable plates and cups – which is totally fine and something we often do when we’re hosting a family gathering. 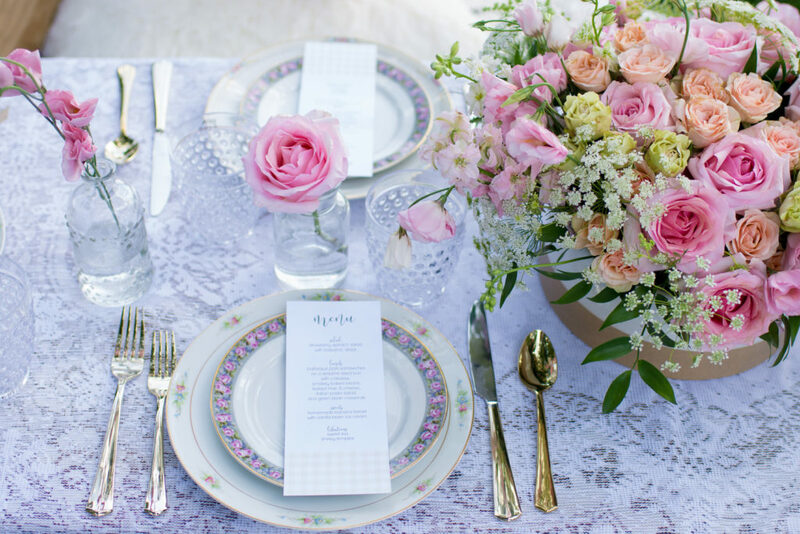 But I love the choice to go all out for the birthday girl and make her feel special by setting a lovely sophisticated table with china and formal menus. 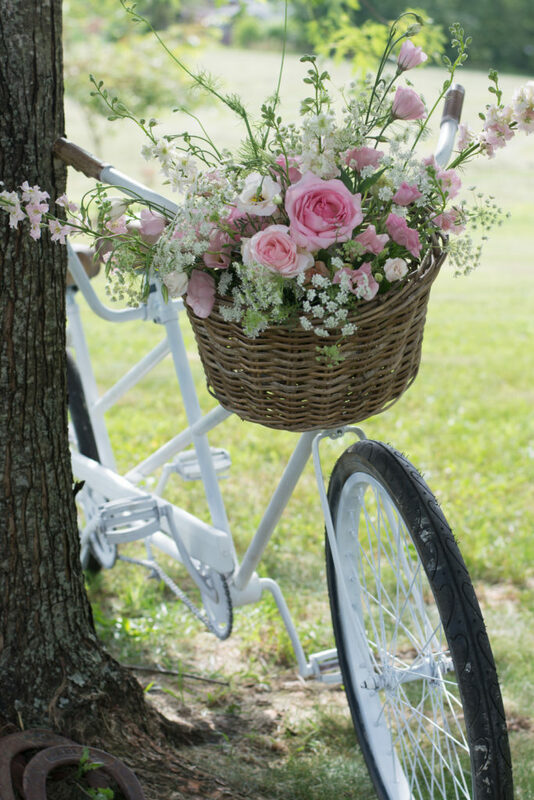 And how about that stunning centerpiece in shades of pink by Fleur de Charme? I just love that color combo for spring and summer parties! 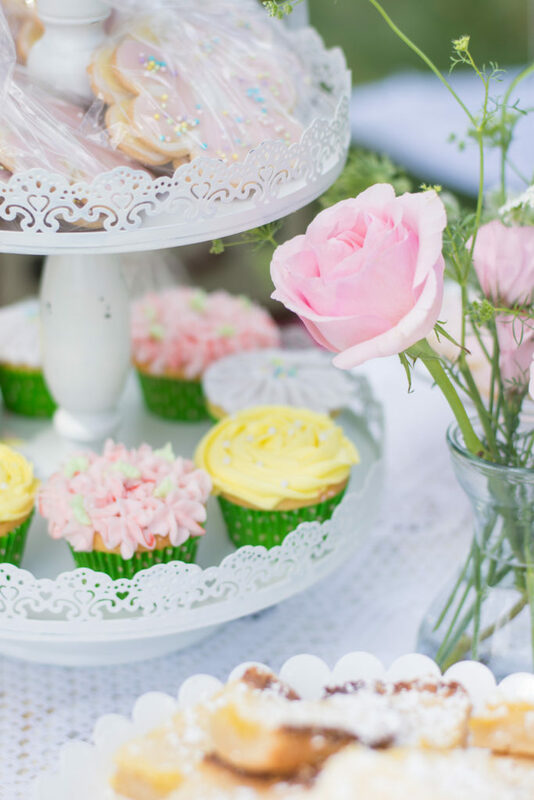 For an afternoon get-together with the girls, like this party was, simple sweet treats work best! I love finger foods and bite sized appetizers for outdoor parties too! It’s simple and easy for people to eat on the go without having to fuss with a lot of utensils. Sweets By Becky provided plenty of delicious snacks for the girls including floral cupcakes, lemon bars and cookies. Easily one of my favorite things about the decor for this party is this vintage dresser that was repurposed as a serving buffet! Think creatively about the pieces you have around your home or that you could rent for a special event – how could you use them in a different way that would really make a visual impact? An easy way to dress up your drinks is to add a fancy flag to your straw. 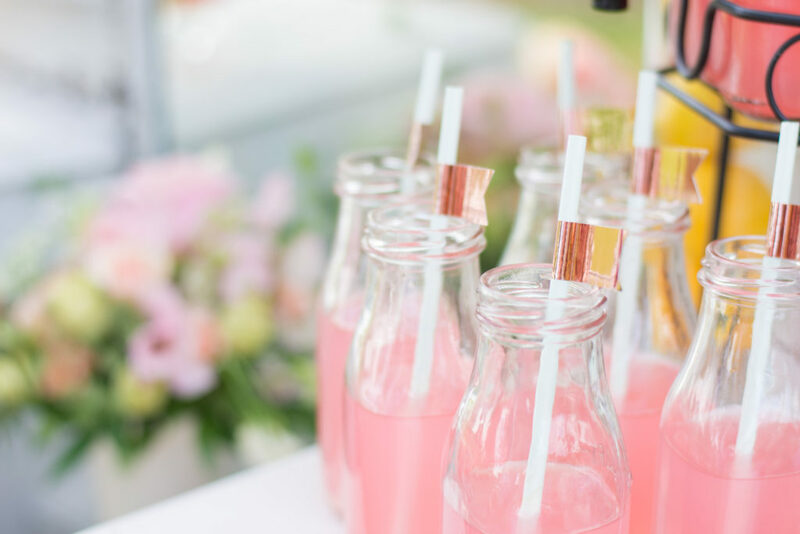 We like the twist of the metallic rose gold here – it makes the milk glasses filled with lemonade really pop! 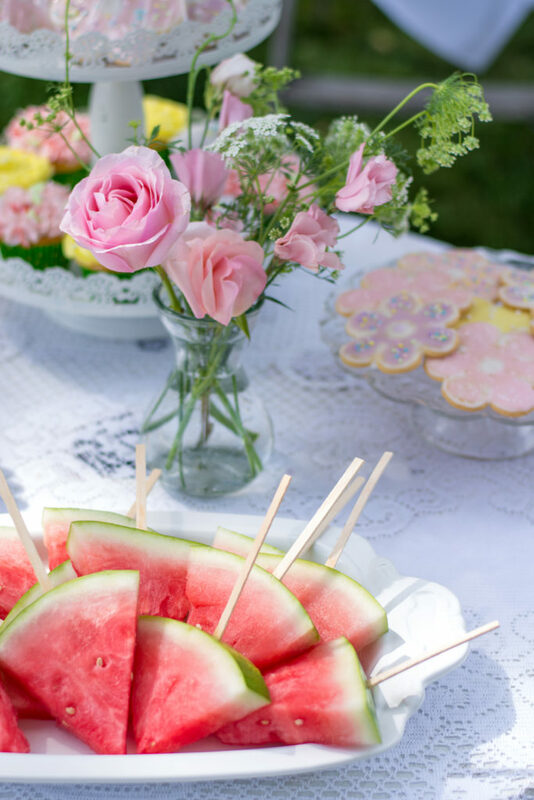 I love the way these watermelon slices are served on sticks to make them look like popsicles! It’s such a playful way to serve this delicious summer treat… and I think it’ll make an appearance at one of our pool parties this season! The drawers on this vintage dresser were pulled out and stuffed with gourmet popcorn from The Popcorn Bag. 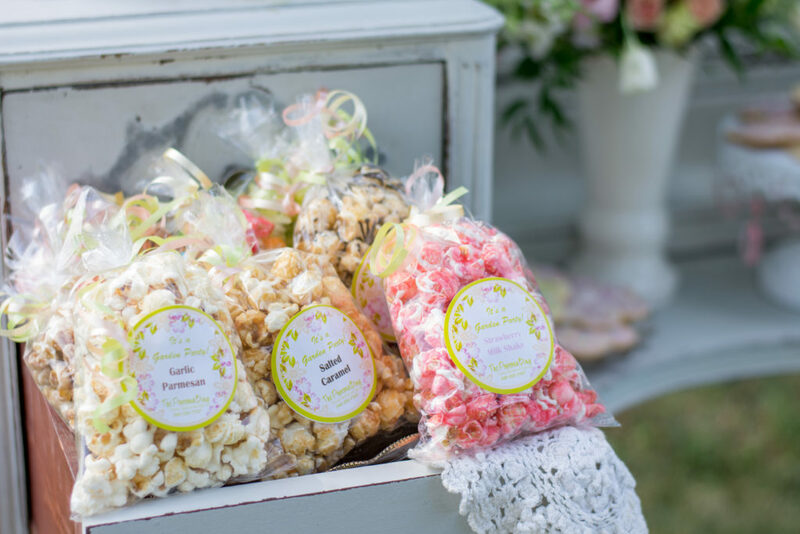 With flavors like Garlic Parmesan, Salted Caramel and Strawberry Milkshake, you know these were party favors everyone wanted! In addition to hanging out with her girlfriends and enjoying sweet treats, the birthday girl played old fashioned yard games to celebrate her big day! 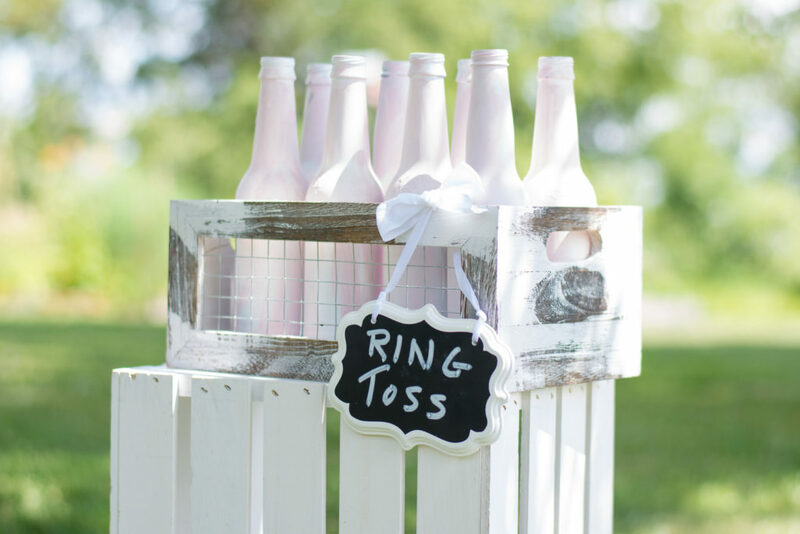 Dressing the games up with chalk paint, ribbons, pastel fabrics and cute signs elevated them from childish games to something a little more sophisticated that young ladies would enjoy playing. 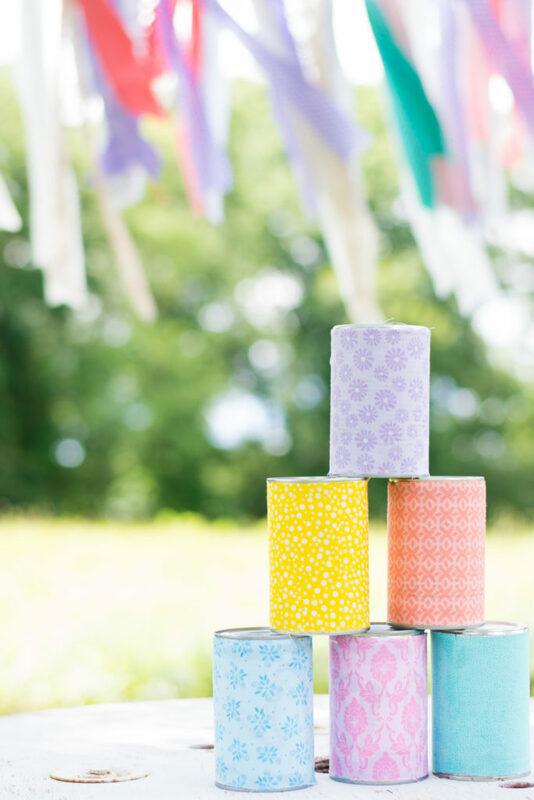 Paint and fabric are an easy DIY way to give something simple a twist to make it more whimsical or elegant! 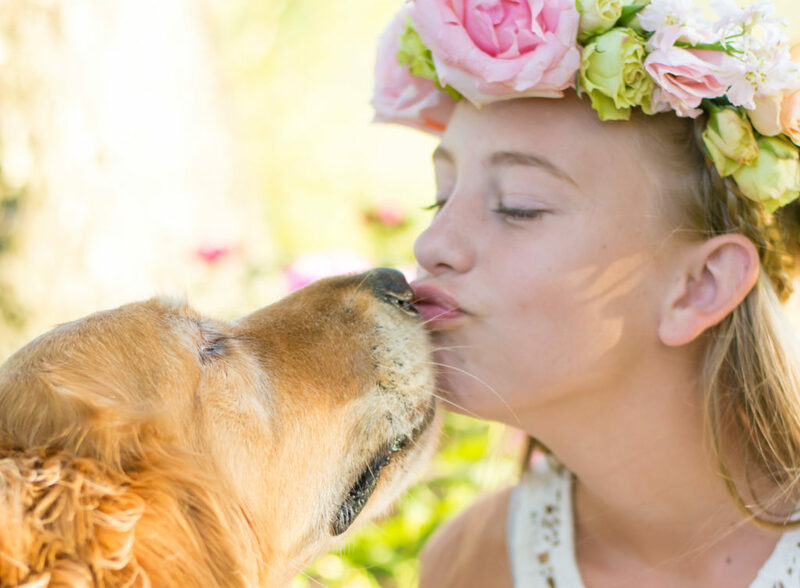 We hope you adored this sweet girl’s birthday party celebrating her transition into her teenage years as much as we did! 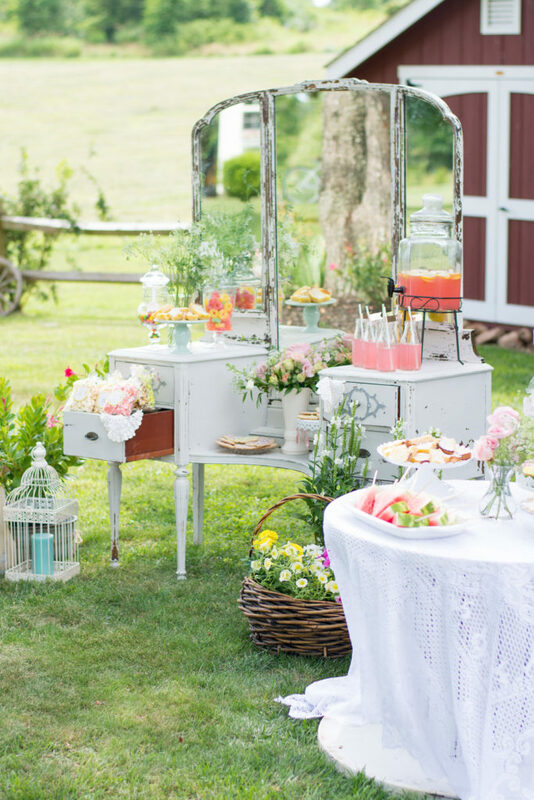 Be sure to Pin this post for your next backyard event so you can turn the ordinary into the extraordinary by incorporating a little whimsy and elegance! 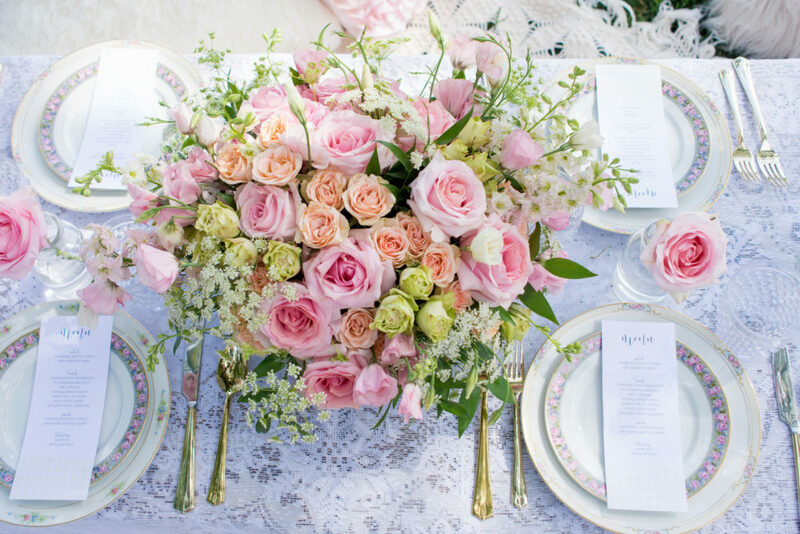 Event Designer: Twila & Co.